Maybe you wonder, why do I write about what is going on inside my mind? This is a website regarding home education, right? I guess it all depends on how you perceive things. We see education as part of the whole, as part of our lifes. Sometimes we refer to it as life learning. Therefore we don’t see education as a separate part of our life. We don’t compartmentalize. Does this make sense to you? Back to why I write about what is going on in my mind. 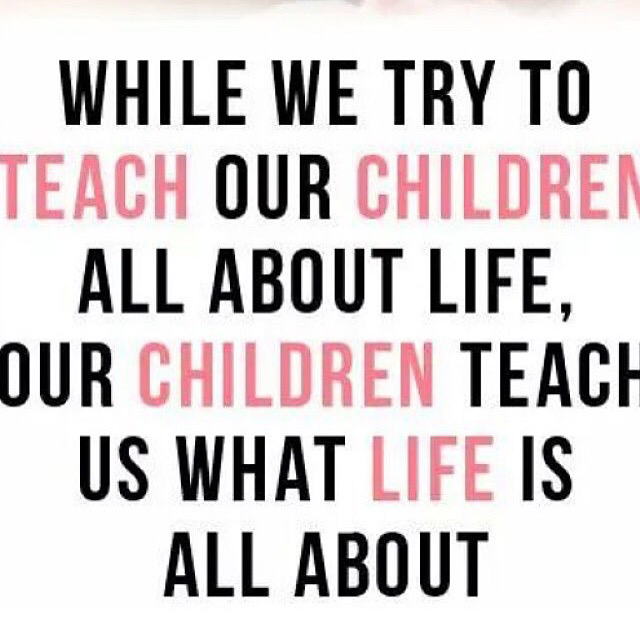 Before we started homeschooling our boys, I never ever could have imagined all the lessons I would learn along the way. Before we started homeschooling I was out in the workfield, working fulltime, acting all important as a Business Intelligence Account Manager and in my free hours as a freelance photographer. 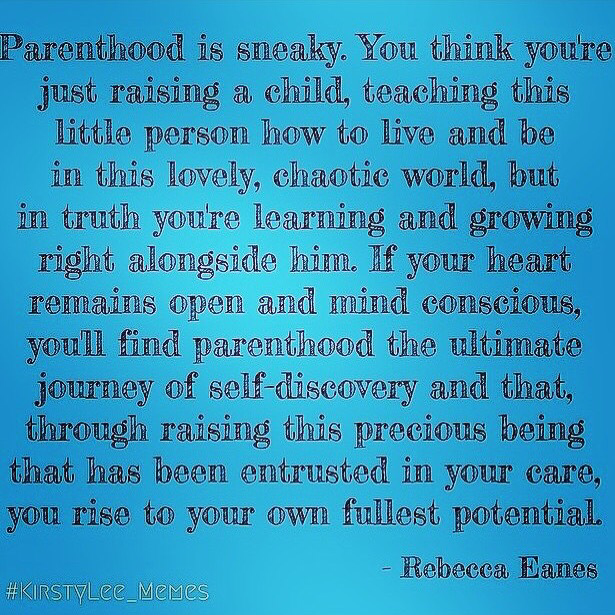 Becoming a parent is one thing, a very big thing. But also becoming your child’s mentor, his coach*, that is something totally different. Teachers have teacher days where they educate themselves. Parents learn from there children. I believe that those little people are our biggest teachers. They teach us patience, modesty (it is not about us), listening, love, beauty, happiness, wonder, kindness to them others and ourselves, and much more. I don’t think I would have ever learned that if I was still working fulltime in the IT business. I like to share my experiences, since my experiences are so interwoven with our choice for homeschooling. To be the example for our children, to show them the art of non violent communication we like them to use. Not only tell them, but show them by modeling it. Living what we believe. By doing what we say and by modeling the behavior we ask of them. However, sometimes this is easier said than done. I struggle too. Dad struggles too and of course the kids are struggling. We are all in the process of learning. And I do believe this is a vital part of our homeschool home. Modeling behavior, modeling non violent communication and teach the children a way of life which enables them to life in the real world. I like to share those struggles we go through and what we learn from them. Not everything is easy. And reading other homeschool blogs sometimes leave me with this feeling of insecurity. It all seems so beautiful and easy. They do all these nice things and it makes me wonder about the struggles and how they deal with them. 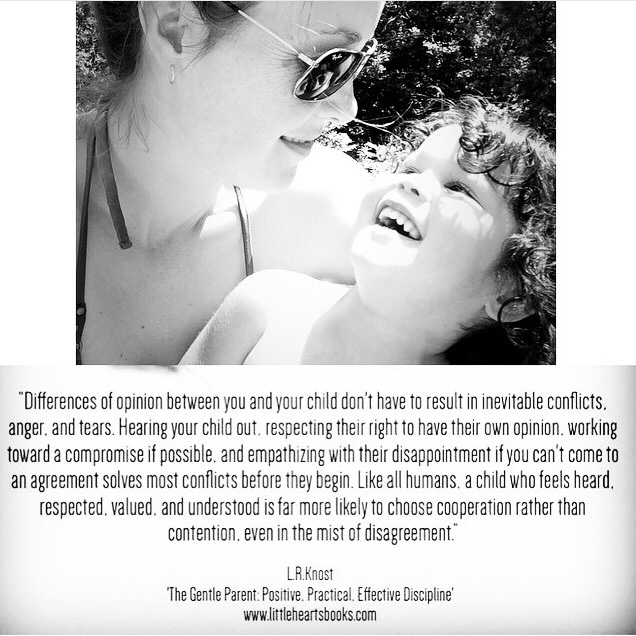 My inner work and practicing non violent communication is a big part of our homeschool home. Besides all the other things we do. Yes, we do other things to like nature studies, unstructured nature play, arts & crafts, form drawing, lots of reading, free play, math games, baking and cooking, science, writing, etc. Today I got a question if we have a different approach to a situation where the mom usually uses a time-out or takes away the favorite toy. Yes, we do! I only use a time-out for myself, not for the kids, when I feel overwhelmed. So I can recollect myself. Click here to see some communication materials and products which I highly recommend! *) The promise we made to our children when they were born on their birth announcement cards.